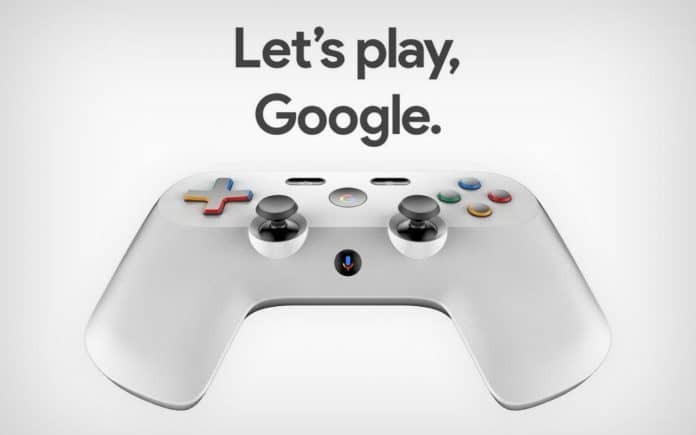 Google's controller. Source: Slash Gear. Google announced their upcoming game streaming service during the Game Developers Conference in San Francisco this Tuesday. The tech giant called the service Stadia. Google says they are planning to make people play, watch and broadcast games together with the help of YouTube, the biggest online video platform in the world. If you think about games and AAA titles, you probably think of Sony’s PlayStation, Microsoft’s Xbox, or Nintendo’s Switch. Now, you will have to think of Google’s Stadia too. How does Google Stadia works? 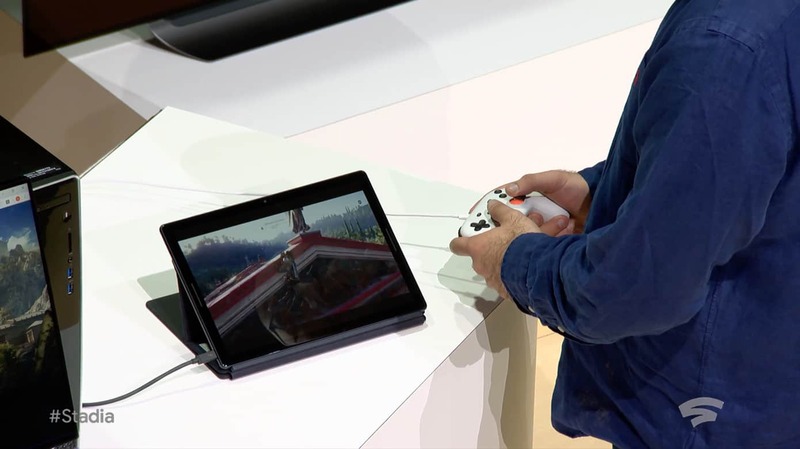 Stadia will stream games from the cloud via the Chrome browser, Pixel devices, and Chromecast. Gamers would be able to play any game with anything that can use Google Chrome to browse the web. Google’s high-performance computers will power the games for you and then simply stream the images to your screen. It’s similar to how Netflix works. Animations can stream up to 4K with 60 fps, which will make games run smoothly and, who knows, maybe even render gaming PCs outdated. Stadia will launch at some point in 2019 for U.S.A., Canada, U.K., and Europe. Sorry for us not living in the first world. Google Stadia, game streaming service. Source: Tech Crunch. The Chrome browser is the main interface of the service, which will feature -probably- a widget and a quick access icon to enter Stadia. You would be able to play on your existing Sony, Microsoft, or Nintendo controller, although Google is launching its own version as well. If you use a Chromecast with your TV, you would be able to turn the set up into a Stadia machine. On phones, Stadia is limited to Pixel devices and tablets, although Google, might extend the reach later on. However, Apple devices are not part of Google’s plans and thus won’t have Stadia. Furthermore, the App Store’s restrictions -they don’t allow third-party developers – is a great challenge for Google. 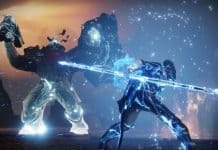 Is game streaming the future of gaming? During the conference, Google’s VP Phil Harrison said: “Our ambition is far beyond a single game.” The company is looking to grant players the opportunity to access any game instantly by clicking a link. Google will take advantage of the many creators already creating gaming clips for YouTube to grow their service. For example, you could be viewing a game clip from any creator and press “play now” to stream and access the title instantly. There’s no need to download games and, even more impressive, no need for expensive rigs to play AAA titles. When it launches, people in the selected countries will be able to stream across desktops, laptops, TVs, phones, and tablets. These changes are enormous and are set to make the gaming ecosystem more inclusive and easy to access. However, Google is not the only company doing this and certainly not the first. 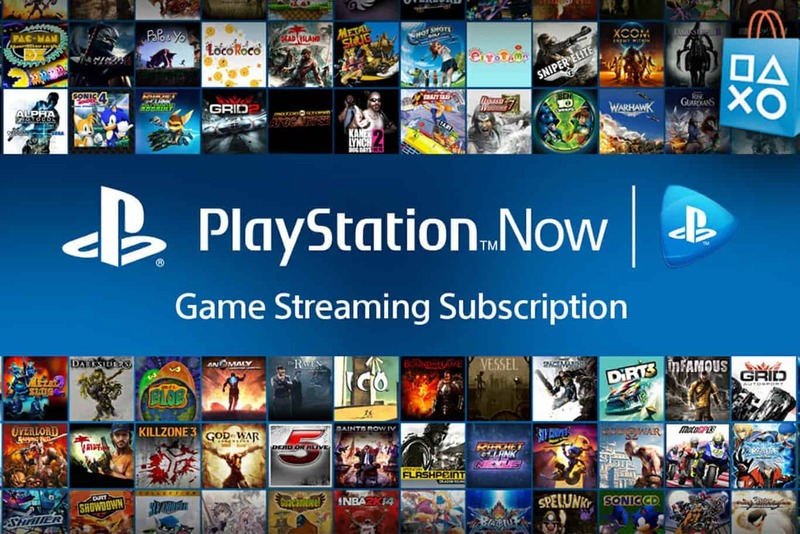 Sony is offering exclusive titles on PlayStation Now since 2014 which you can stream or download for PS4 and PC. PlayStation Now. Source: Vida Extra. Microsoft is also working on a unified Xbox Live experience for PC and Xbox that relies heavily on game streaming. You can read about it here. And Nvidia is offering the free GeForce Now game streaming service for the Shield Android TV. However, these services above require specific devices to work. In particular, the Nvidia Shield Android smart TV is a very good option. It’s a $200 add-on you can plug to your TV via HDM1 and get tons of games, tons of apps, and an Android OS. That said, Google said they could take the competition on. In fact, the company assures Stadia is more powerful than the PlayStation 4 Pro and the Xbox One X combined. More so, Google has already partnered with game maskers like Epic Games (Metro Exodus, The Division 2, Fortnite). 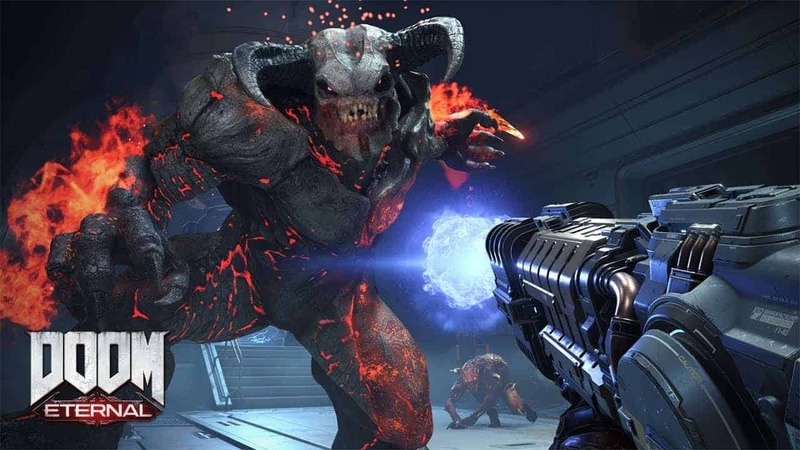 There’s also an upcoming Doom title exclusively for Stadia, Doom Eternal. Doom Eternal. Source: Bethesda Softworks’ YouTube channel, official gameplay reveal. The company is also talking with Ubisoft and Bethesda to create quality exclusive content. So, what do you think? Is this the future of gaming? 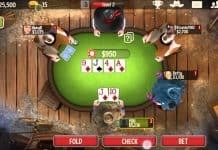 Will Google rage-storm the gaming industry? Leave your comments below!